The Suffolk Police Department is investigating after a juvenile was shot. 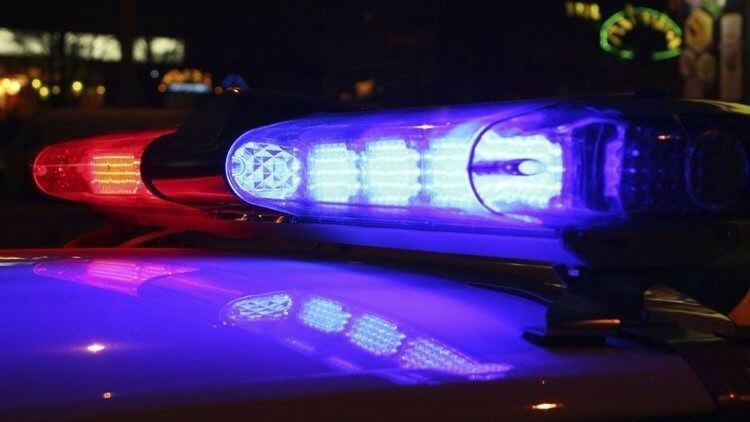 SUFFOLK, Va. — The Suffolk Police Department is investigating a shooting that injured a juvenile. Emergency Communications received a call at 3:51 p.m. on Monday for a shooting in the 700 block of Dill Road. A juvenile, suffering from a non-life threatening gunshot wound, was taken in a private car to a local hospital for treatment. The investigation is ongoing and there is no further information at this time.